Bring the American Revolution to life with this board game! Part strategy and part trivia, this game will challenge your child's knowledge of geography and historical facts about the Revolutionary War. To create the game board, cut out and tape together pages 1 and 2. Follow the link for a quiz on the actual Battles of the American Revolution. Your child can flex his learning with trivia, games and reading passages all about the American Revolution. Test your child's knowledge of the major American Revolution battles, given the date and year of each battle. It's a spelling unscramble challenge using names and places of the American Revolution! 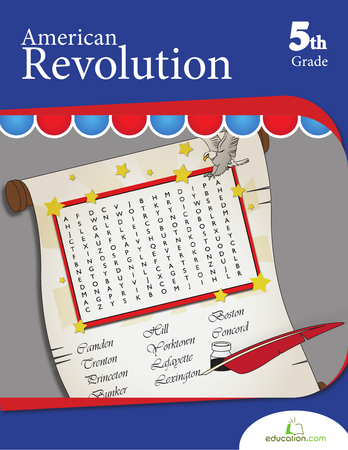 This patriotic printable reviews historic battlefields and cities through an American Revolution word search. Students will hone reading skills and learn about the American Revolution. Give your students some practise writing an informational essay about the American Revolution! 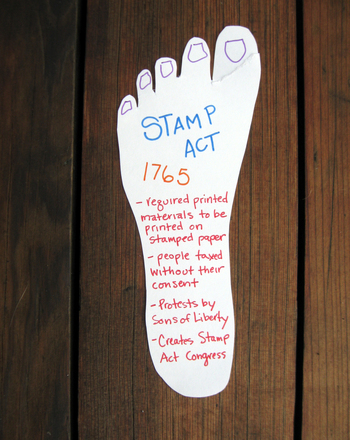 Help your kid keep track of all the developments that led to the American Revolution, by portraying the steps visually and literally! Outrun the British in this race across the Massachusetts countryside that's based on the ride that sparked the American Revolution. If you were reporting about the American Revolution what would you have said about the times? 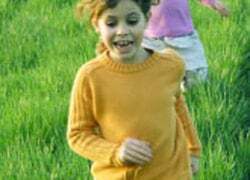 Be active while learning about American history with this twist on the classic running game "Capture the Flag." Read up on some important faces of the American Revolution with this trading card.